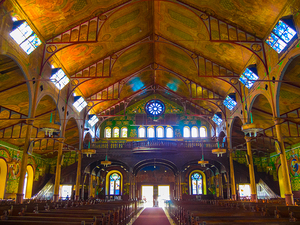 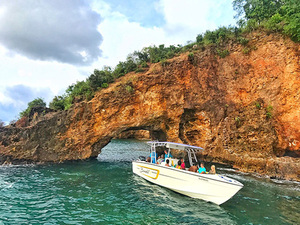 The small island of St. Lucia, located in the far eastern Caribbean, offers something for just about every traveler and visitor. 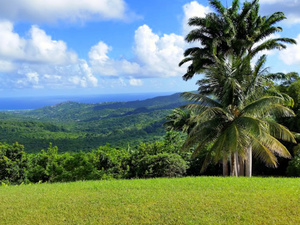 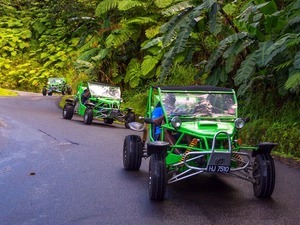 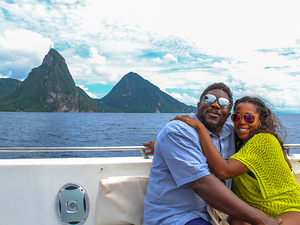 From rainforests and waterfalls, stunning beaches to crystal clear Caribbean water, to a rich history filled with stories of pirates and even a drive-in volcano which can be visited on our St. Lucia Island Highlights Sightseeing Excursion. 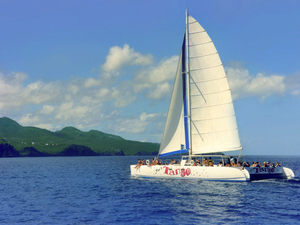 There are 2 piers in the port city of Castries where cruise ships dock - Pointe Seraphine pier and La Place Carenage pier. 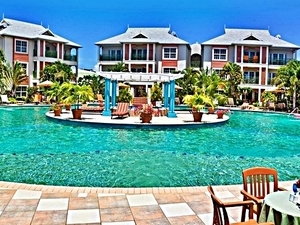 Guests will find plentiful choices for shopping and dining around the pier areas. 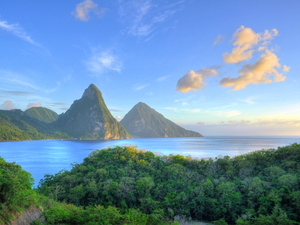 English is readily spoken and the US dollar is accepted everywhere along with most major credit cards. 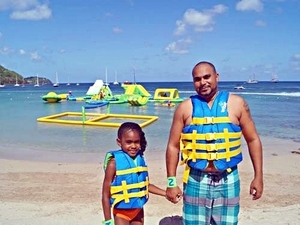 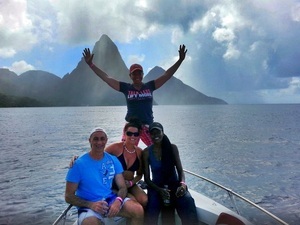 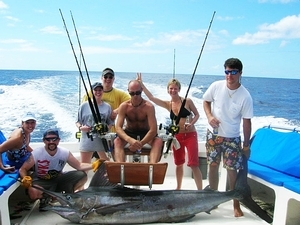 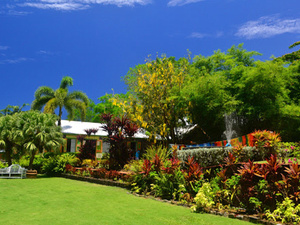 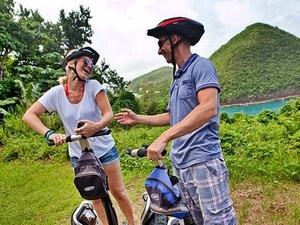 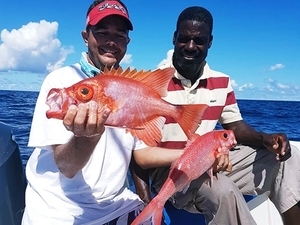 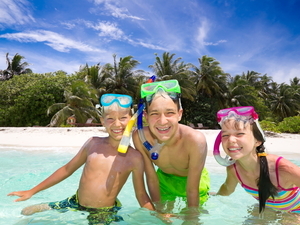 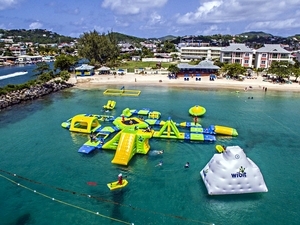 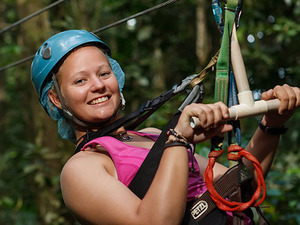 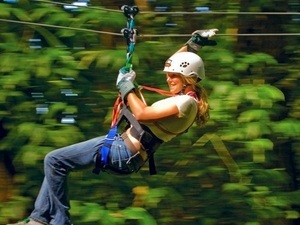 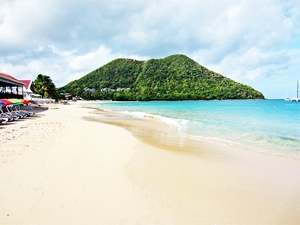 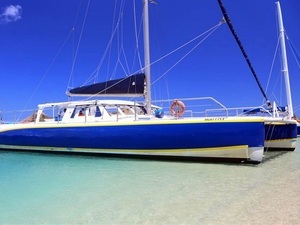 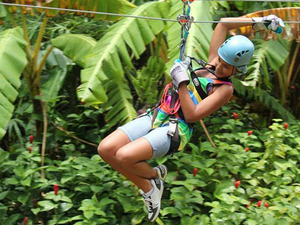 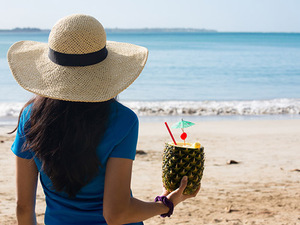 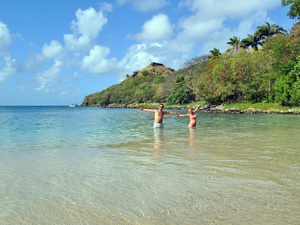 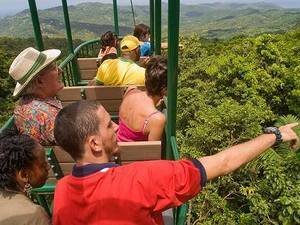 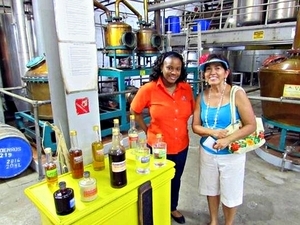 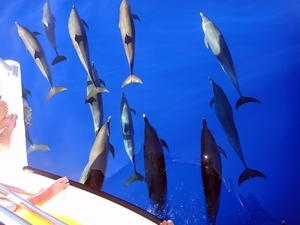 We offer the absolute best options for your tours and cruise shore excursions in St. Lucia!